After a successful round of preorders just a few weeks ago, OnePlus is giving consumers in the United States another chance to buy its widely popular phone. 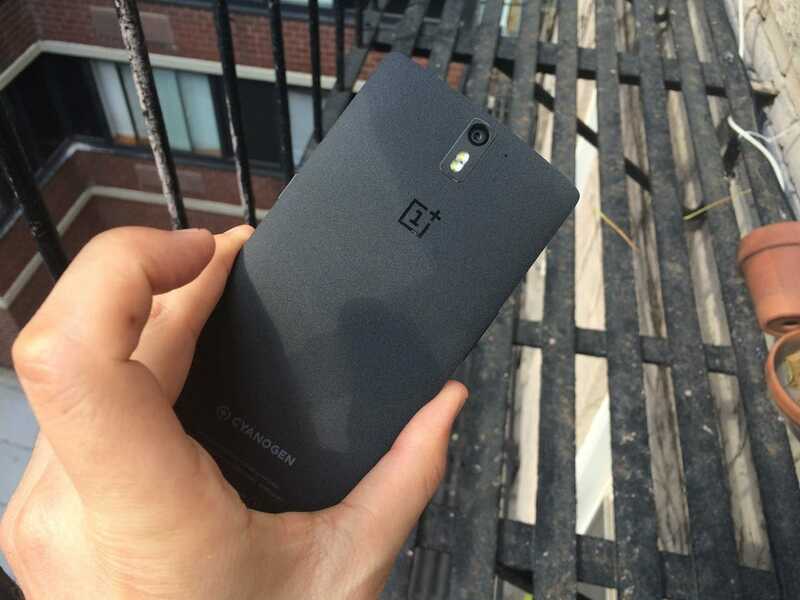 The second wave of preorders for the OnePlus One will open up on Nov. 17 for one hour between 11 am and 12 pm EST. As is the case with the last round, you’ll be able to set up your cart before the preorder window opens so that you can just hit the button to send your purchase through without wasting any time. The phones are known to sell out extremely fast, and OnePlus doesn’t place any restrictions on how many devices you can order at one time. Previously, OnePlus required an invite to order its One phone, but the company has begun expanding preorders to the general public in specific time blocks. Part of the reason the OnePlus One is so insanely popular is because of its low price. The One features similar specs as phones that cost in the $US500 range, such as a 1080p 5.5-inch 1080p screen, a 13-megapixel camera, and a quad-core processor. It only costs $US350, which is much cheaper than similarly-equipped phones such as the $US500 Galaxy S5. OnePlus is also preparing to release its successor to the One next year, as the company’s global director Carl Pei revealed in a question-and-answer session on Reddit in September.